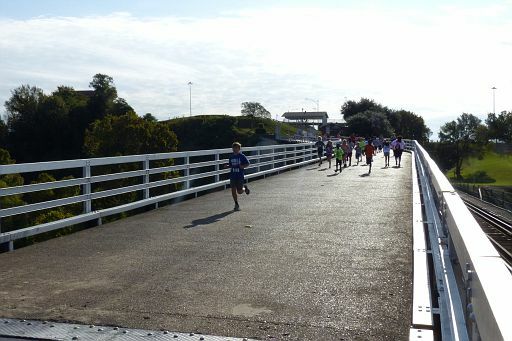 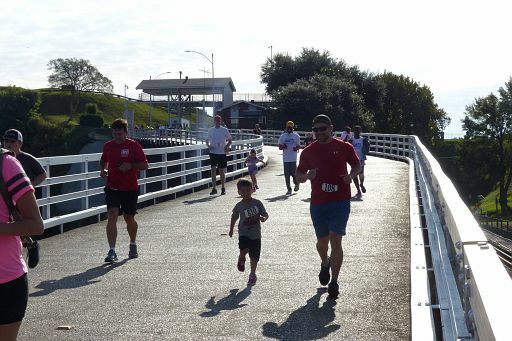 Congratulations to everybody who ran and walked, and thanks to the volunteers! 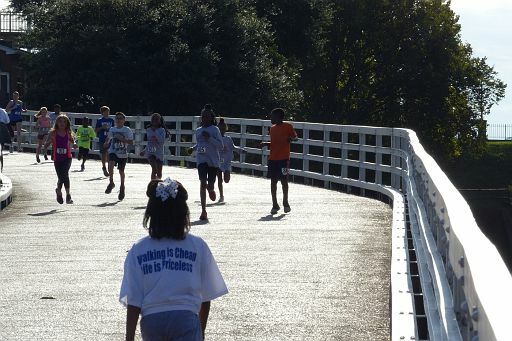 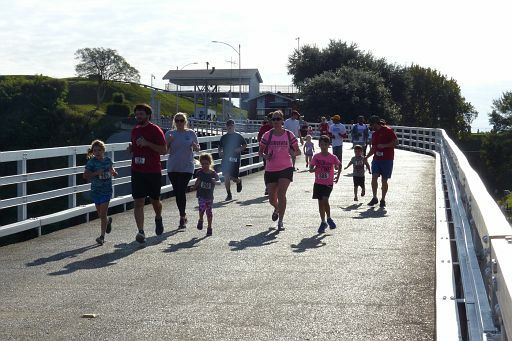 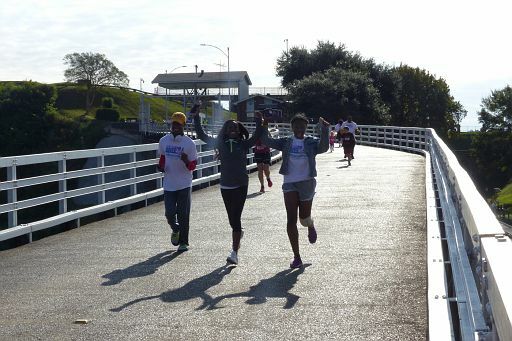 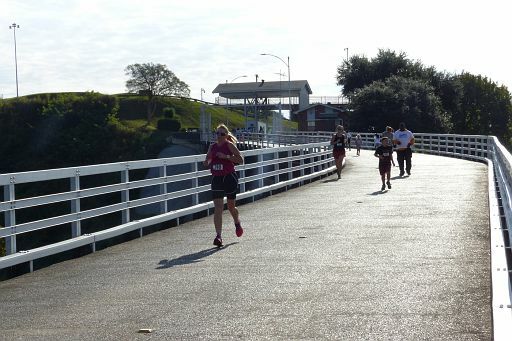 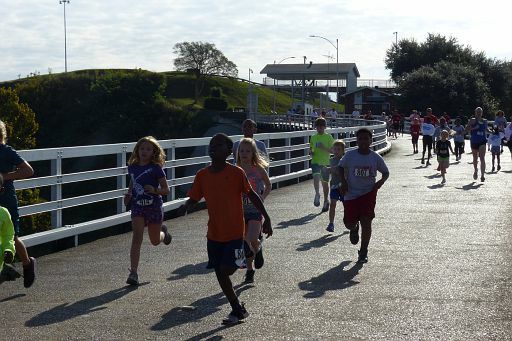 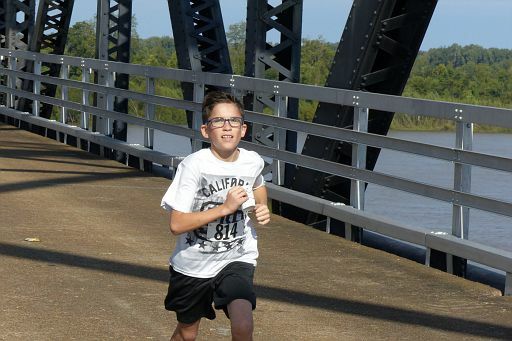 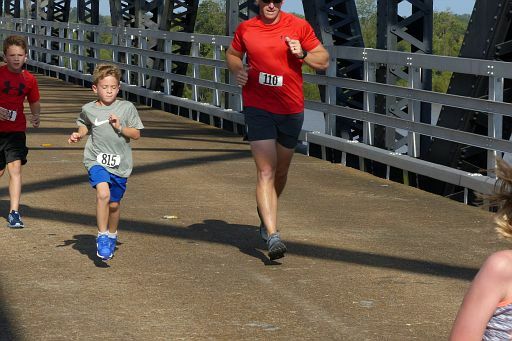 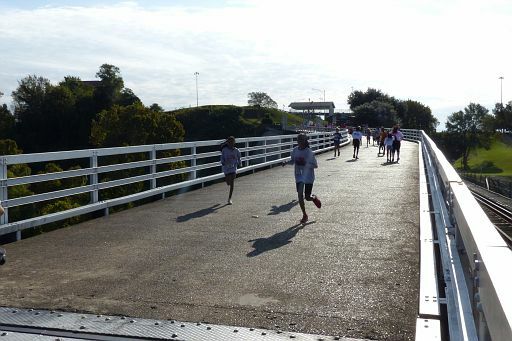 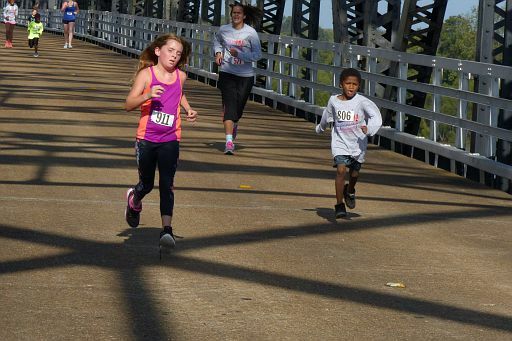 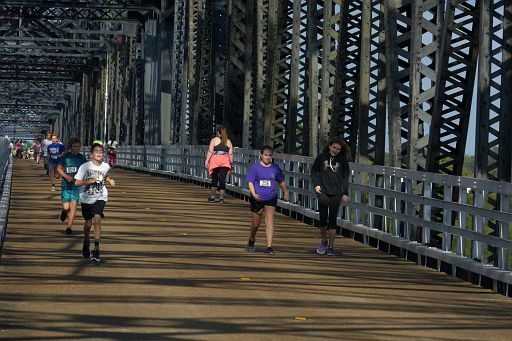 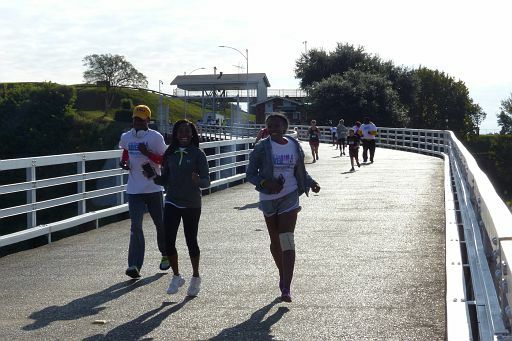 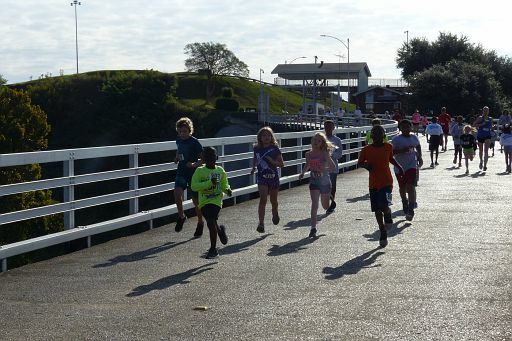 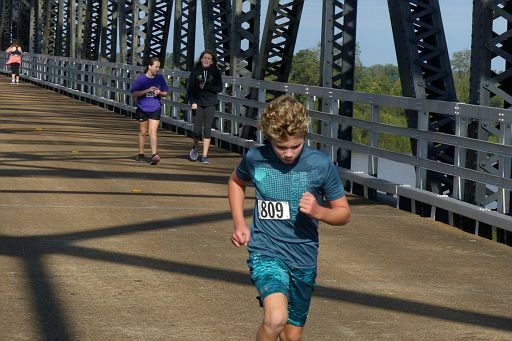 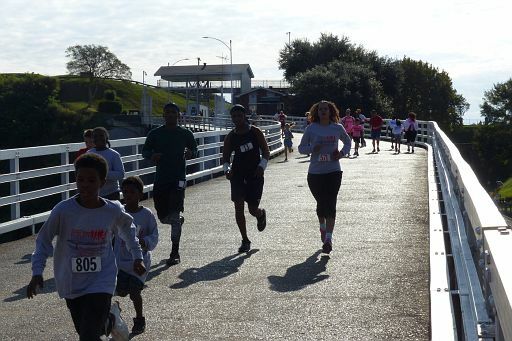 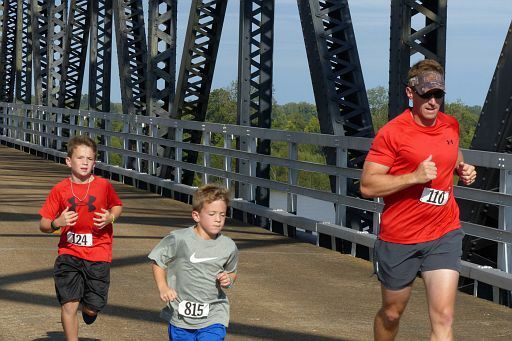 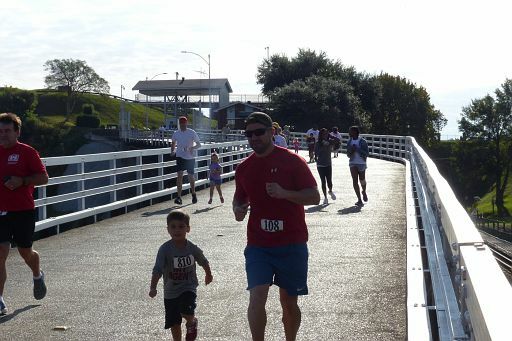 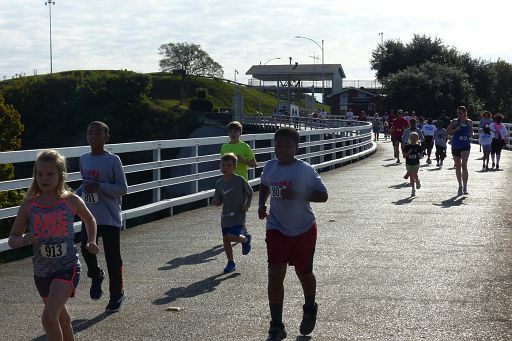 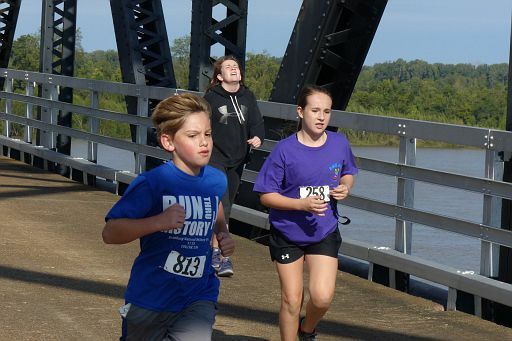 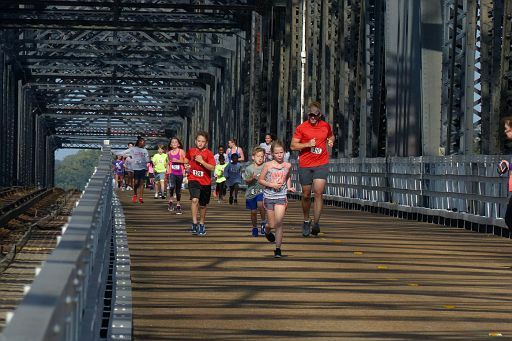 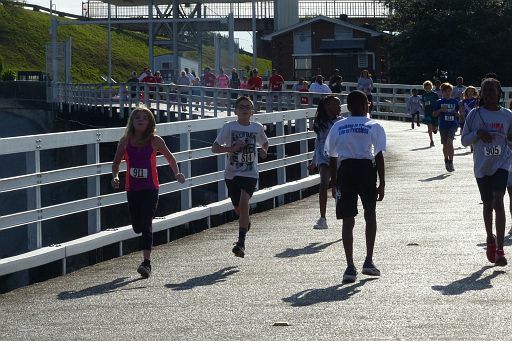 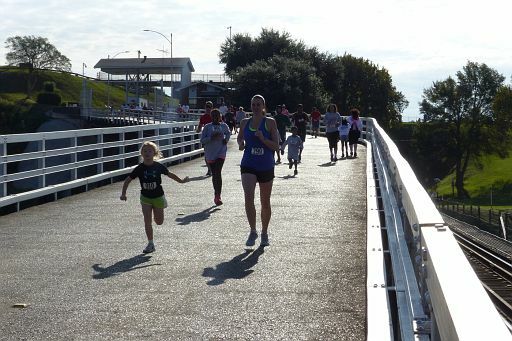 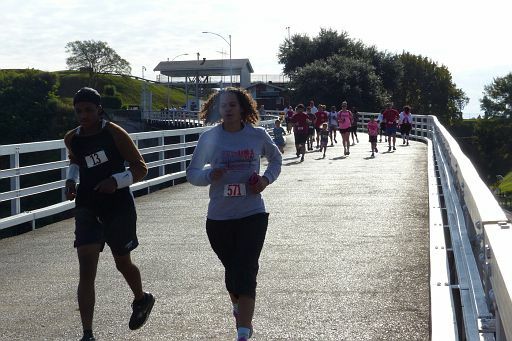 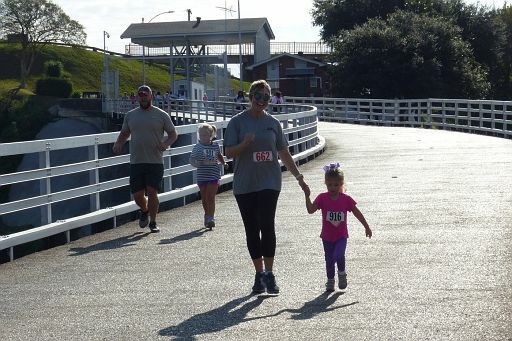 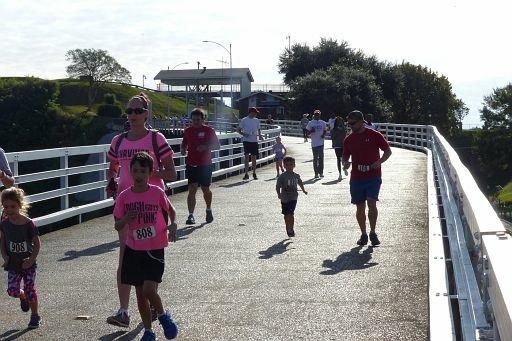 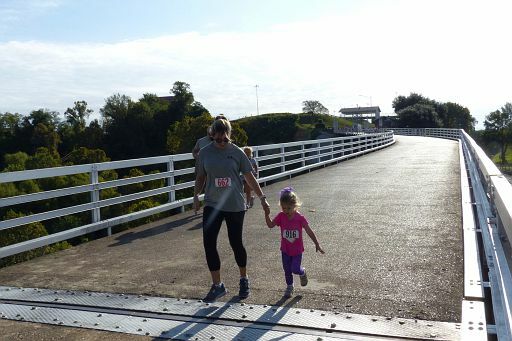 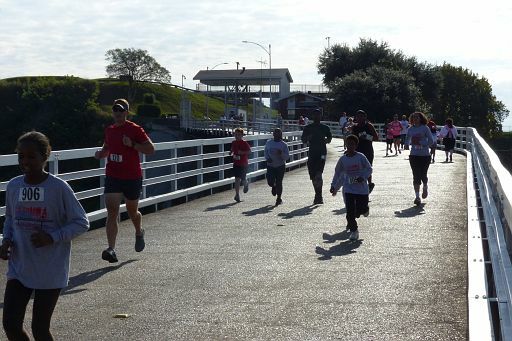 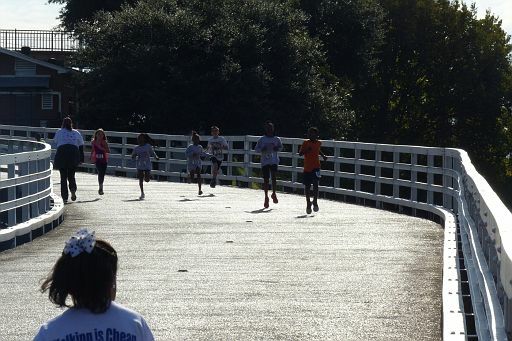 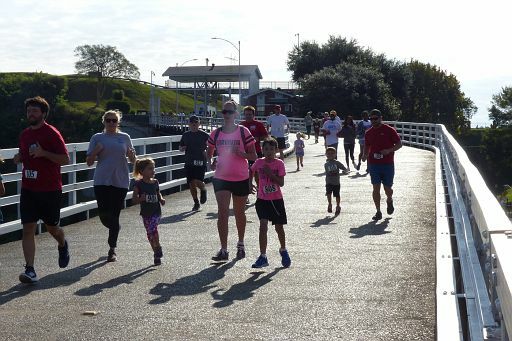 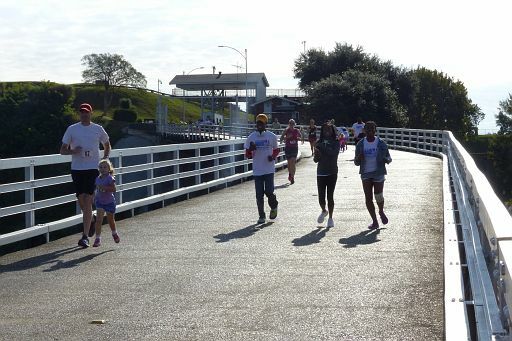 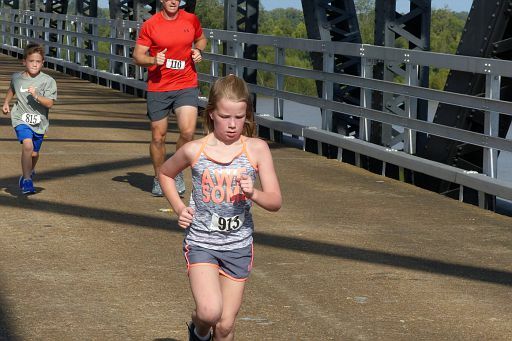 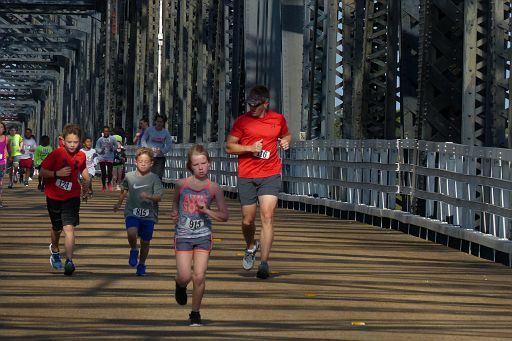 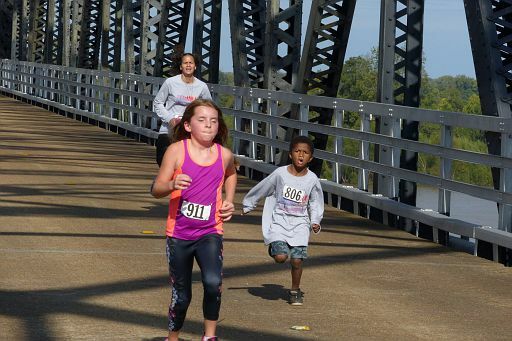 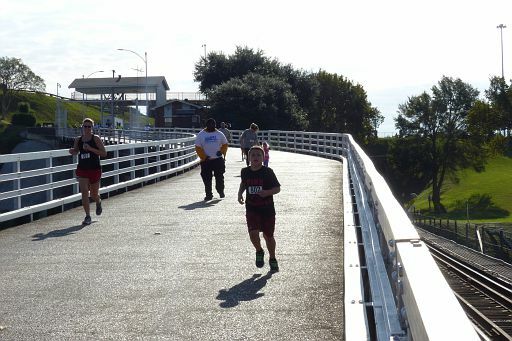 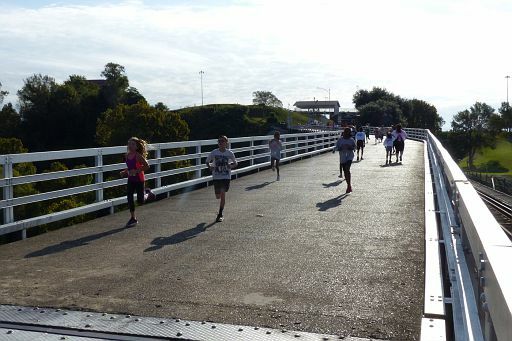 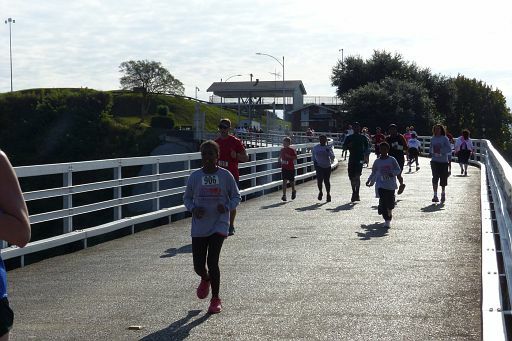 Here are photos of the 1-Mile Fun Run. 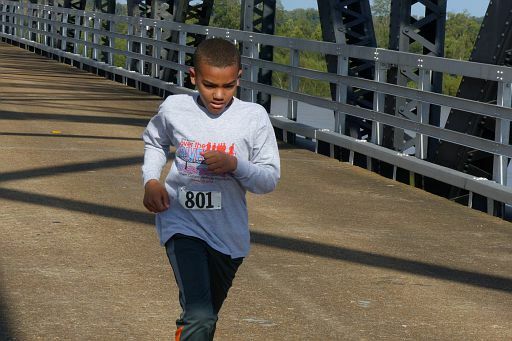 To place an order, click "Order photo" below thumbnail, or "Add to cart" to right of larger view. 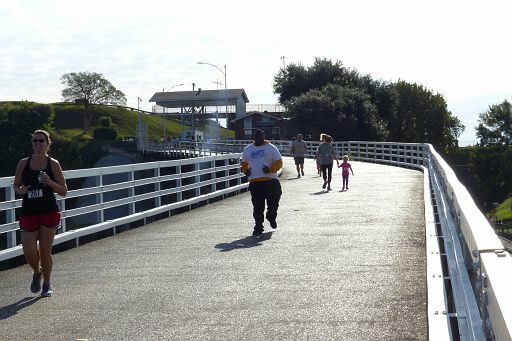 Browser scripts must be enabled.